If you’re looking for a good book to read or a new author, here’s a chance to try Gayle Carline’s novel, Murder on the Roof. It’s a good mystery, and Gayle always adds some humor. This book normally sells for $3.99, but right now it is on sale for only $.99. She was looking for a horse. What she found was romance. And danger. Willie Adams is at the L.A. Equestrian Center shopping for her first horse. A young widow struggling with the idea of dating again, she never expected that a gorgeous trainer like Tyler Ransome would notice her. But he did. He wasn’t the only one, either. Bobby Fermino is not as handsome, nor as pleasant. 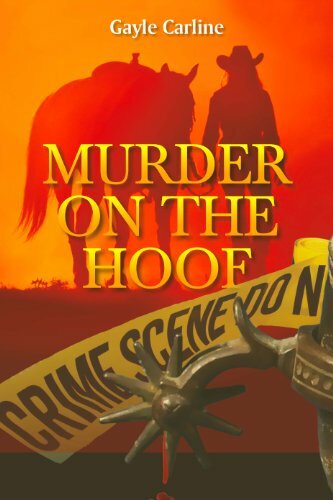 After attacking Willie he ends up dead in her tack room, leaving her the most likely suspect. Willie has to convince Detective Lucas Macy that she’s innocent, but her physical attraction to him isn’t making the task easy. With growing evidence pointing to her, and two famous actors drawing attention to the investigation, Willie decides to take the reins. She must find the murderer before they find her, but will she survive opening her heart to someone new? THE ADVOCATE’S HOMICIDES is here! 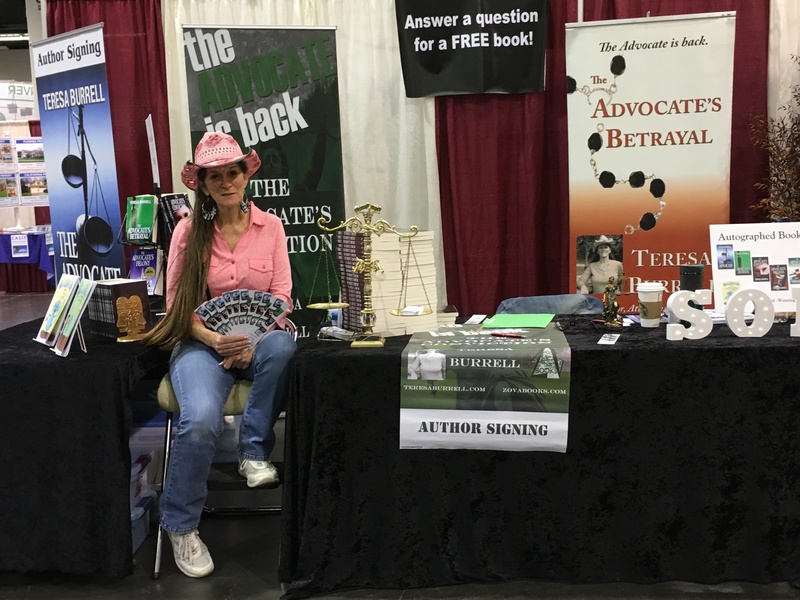 THE ADVOCATE’S HOMICIDES, the eighth book in The Advocate Series, released today. This was a tough book to write, but it needed to be done. 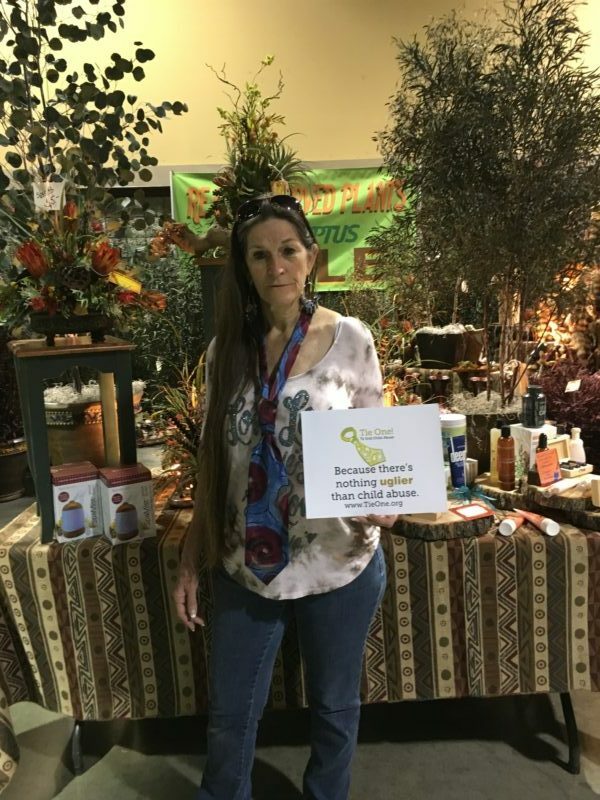 It took longer than usual to write for many reasons–some personal, some just because of the subject matter of the book, but in the end, I’m glad I wrote it. 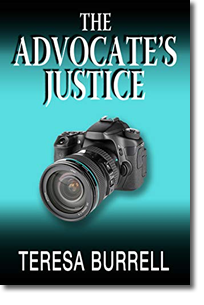 I hope you enjoy it, and as usual, I welcome your comments either as a review or in an email to me at teresa@teresaburrell.com. I love to hear from my readers. 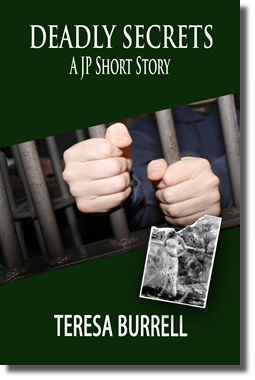 “If you have a sense of justice, you’ll love this book and appreciate the ending. The only downside is, you may lose some sleep while you’re reading it.”–Kindle Customer. 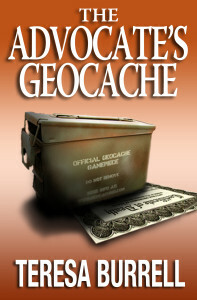 JP has been a favorite character of The Advocate Series. The women love him, the men want to be him. He is the character I get the most remarks about in all my books. A lot of my readers have asked for more JP, so here it is. 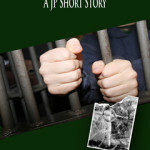 I have written a short story about JP when he was young. It’s called DEADLY SECRETS. The book is a FREE download and can be read on any digital reader, tablet, or computer. 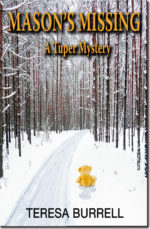 All you have to do to get the book is to sign up for my mailing list on my website at www.teresaburrell.com. A passcode will pop up and you can download the book right then and there. 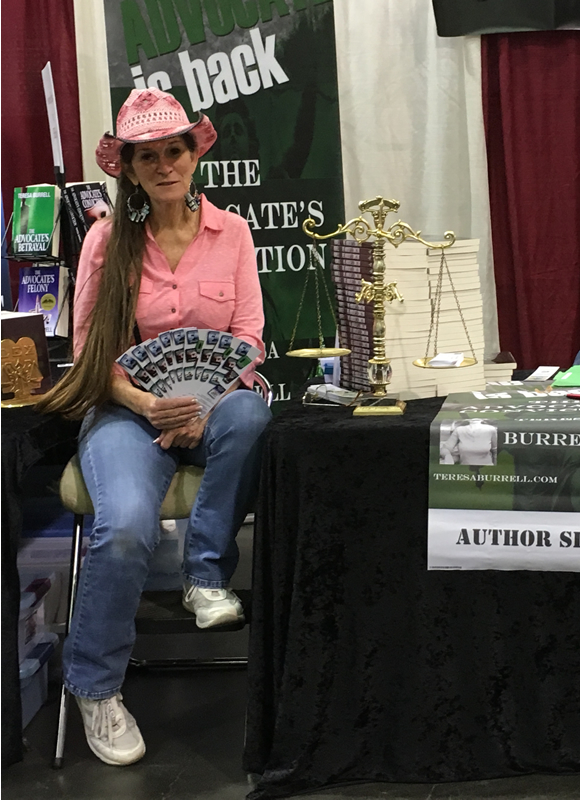 If you are already on my mailing list and for some reason missed the email that I sent out with the code, please send me an email at teresa@teresaburrell.com and I will explain what to do. The book is getting great reviews so don’t miss out and happy reading! 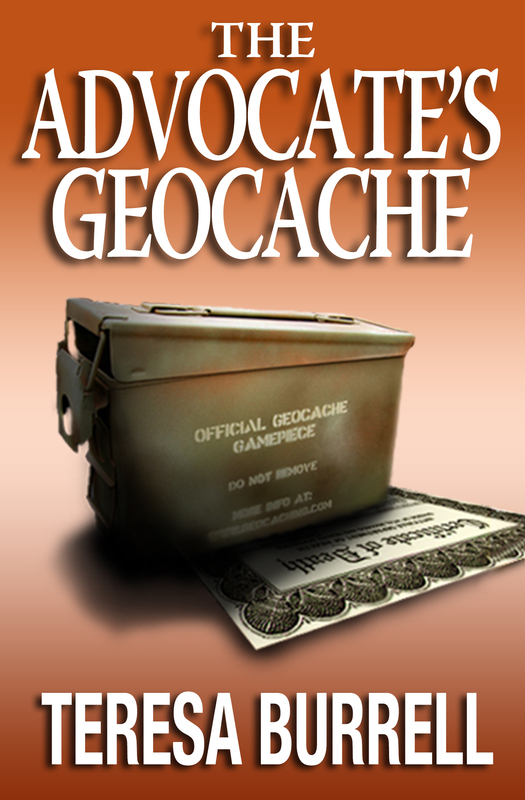 The Advocate’s Geocache, the 7th book in The Advocate Series, will be released on June 2nd. However, it is NOW available for pre-order on the Kindle. Click here to pre-order your copy. It will be delivered at 12:00 a.m. on June 2, 2015. 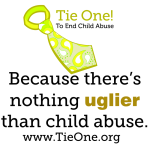 And don’t forget to join us on Facebook for the launch on June 2! Details to follow.